Casing integrity is critical for safe P & A operations and also to meet regulatory requirements. 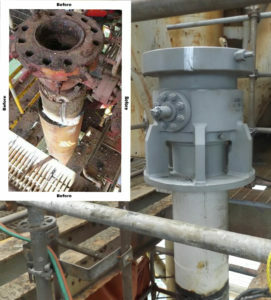 MADCON has an extensive history of restoring integrity to well casings and well heads. Repairs are designed to meet safety and regulatory issues, but with minimal cost.